The literary genre known as the short story has come a long way from its genesis of being a mere anecdote, parable and a tale. 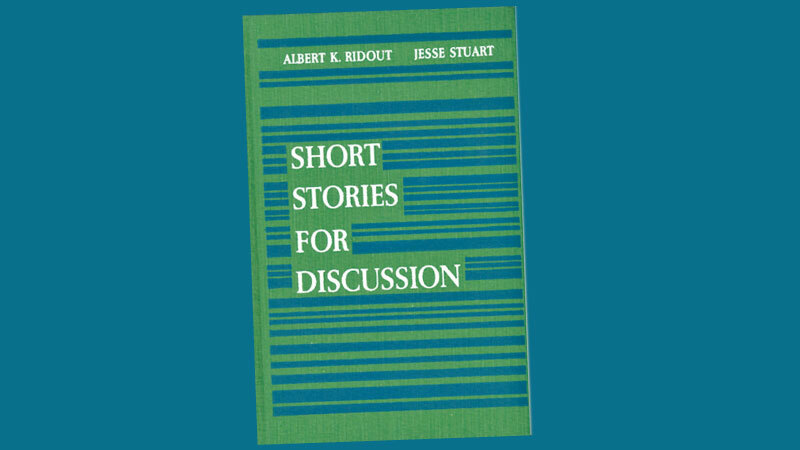 The two literary scholars Albert K Ridout and Jesse Stuart have compiled 25 short stories of varying forms and contents titled as ‘Short Stories For Discussion’ (Charles Scribner’s Sons, 1965, 1968). The central intention is to create an awareness of the genre, short story in order to perceive the various aspects it covers over the years of development. The intention is fulfilled not only in the very selection but also in the introductory notes directed towards the human experiences, the length of the narrative, the intention of the expression or the theme, the structure f the narrative, the use of the dialogue and monologue, characterisation, the story setting and other dimensions linked to the cultural and religious background. In order to help the student reader of these short stories, the compilers have presented a series of questions at the end of each story. This helps a classroom discussion and/or a creative seminar session on creative communication. Take for instance the opening short story by Sherwood Anderson (1876 – 1941) titled ‘Egg’. The narrator or the persona in the story is a young boy, presumably a teenager, who observes how his father and mother runs a restaurant, where the father is the owner and the mother the helping handling all matters. The father who is an expert in egg matters with emphasis on poultry happens to encounter a strange customer with whom he faces a dispute. But the event gets settled. The reader is taken on a journey from reality to fantasy through the peephole vision of a young boy. The story ‘Egg’ enveloped more human experiences than it is expressed on the surface layer of the narrative. IT expressed the efforts made on the part of a father and a mother to lead a better lifestyle with what then can be within their living frame. The compilers state that because the short story as it is accepted is an important form of writing, it is helpful short story is and how it differs from non-fiction such as the essay or the article as well as from other fiction such as the novel. In this direction, an attempt is made by way of examples to show how it could be perceived with the idea ‘oneness of impression’. This impression is attained by developing a single incident in one locale with a small group of characters and covering a single, relatively short span of time. It is also stated to qualify a short story it must also be fictitious and not be exact-description of an actual happening. But in today’s discourse how many writers are likely of agreeing on the matter. Most writers today claim the truth is stranger than fiction. 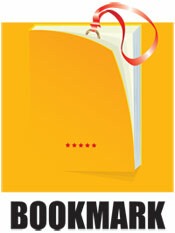 Most writers believe that some of their best stories have sprung up from real day to day events. As such, the short story writers around the globe possess a certain degree of unity in diversity. Some of the best short stories that created a bliss and wisdom to readers around the globe have been included for discussion. One good example is Katherine Mansfield’s (1888 – 1923) The Garden Party. In this story as pointed out by the compilers a reader will note that the central experience is embedded is directed to the sympathy for man and his living conditions and a precision in choice of words and phrases. An entirely different form of short story is by the wellk nwon American writer Ernest Hemingway (1808 – 1961) In Another Country. It is a study in man’s struggle to lead a health life. But how possible is it in actual reality. The characters of doctors in a particular hospital and the galaxy of patients who come to get treatment from them are presented in the form of a clinical study. But it is also a study in individuals where living and dying matter above anything else. It is said that in the present context of living most people read short stories rapidly reading in order to know the story form or the plot. But the two compilers have presented an action plan for a reader to gauge the intensity to read in such manner could yield better results in the very act of reading. Reading short stories or even any other form of narrative ought to be a disciplined action that requires guidance. The short stories by Joseph Conrad (1857 – 1924) titled as ‘The Tale’ and ‘The Bride Comes Yellow Sky’ by Stephen Crane (1871 – 1900) are two good examples that depict the transcending nature of the mere story pattern into matured outlook into narrative forms and structure. All in all, this work presently a tribute to all the story lovers around the world is also a repository of creative pieces of varying types. A discourse on these narratives may help build a better learning and teaching culture in creativity.